For years, mineralogist Billie Sky and the whole world watched the colonization of Mars on reality TV. Marsden Greer, a handsome researcher on the colony and Billie’s celebrity crush, makes a shocking announcement. 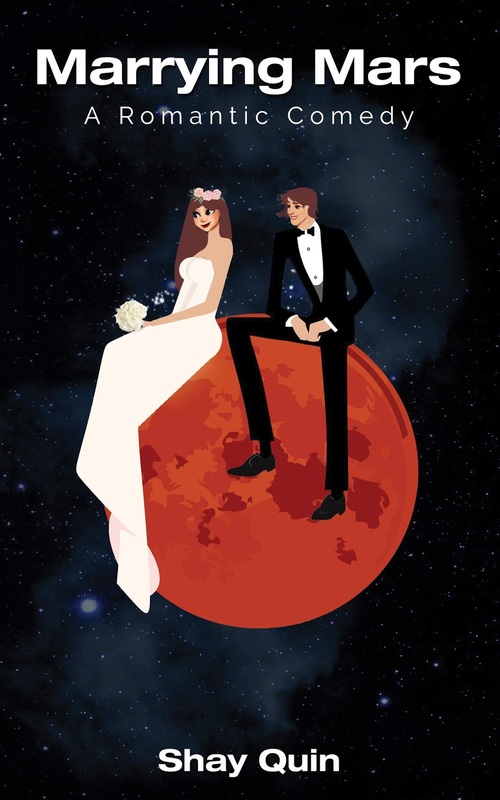 He will marry the Earth woman that wins his heart on the new highly anticipated show Marrying Mars. Life takes an unexpected turn and Billie finds out she’s a finalist. The competition is grueling with high stakes that create a roller coaster of emotions for everyone involved. The opportunity to win her dream job on another planet and the growing love between her and Marsden are just in reach. Billie could finally have everything she ever wanted but what does she need to do to get him? This entry was posted in Blog Tours, Comedy fiction, Fiction, New Releases, Romance, Romantic Comedy/RomCom and tagged contemporary love story, kindle adult contemporary romance, kindle reality tv romance, kindle romcom, kindle sci-fi romance, reality tv love story, romantic comedy, scifi romance on April 2019 by writinstuff. Who will win JT’s heart? Maggie Chambers is used to living the high life, taking trips to Paris, Florence, and Rome with her French lover. She indulges in expensive art, fancy clothes, and expensive food until the money runs out, her lover flees, and her former husband closes down the purse strings. This propels Maggie on a mission to get money before she becomes homeless. Unprepared for work, her only apparent skill is flirting. Soon she lands on a reality TV show, Millionaire Engagement, finding herself competing with forty other attractive women who want JT’s heart. To make matters worse, JT’s a grieving widower who doesn’t want to be on the show but is lured into it by his business partner. He’s also a cowboy from Tucson who loves the simple life of riding his horse in the hardy desert—a life Maggie can’t tolerate. It doesn’t take long for Maggie to realize that despite all her efforts, she can’t seem to get along with the other women on the show nor the producer, and they are determined to get Maggie away from JT in any way possible. Will Maggie be able to capture JT’s heart before being kicked off the show? 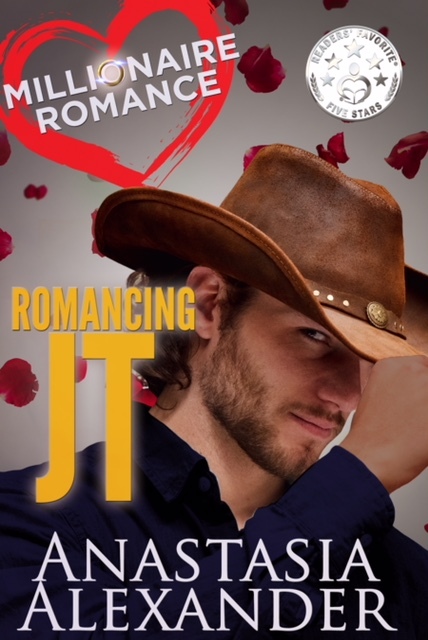 This entry was posted in Blog Tours, Fiction, Romance, Sales and tagged 99 cent romance, contemporary romance, cowboy romance, enemies to lovers romance, kindle 99 cent romance sale, kindle adult contemporary romance, kindle reality tv romance, kindle widow romance, millionaire romance, reality tv love story, widow love story on January 2019 by writinstuff. My Life of Crime, Murder, Missing People and such! Above all else, never forget the victim, that the victim lived, had a life and was loved. The victim and their loved ones deserve justice, as does society. Imagination and information for book's. My aim is to bring book's and Author's to the reader's. Helping them find information and enjoyment from the book's I bring.